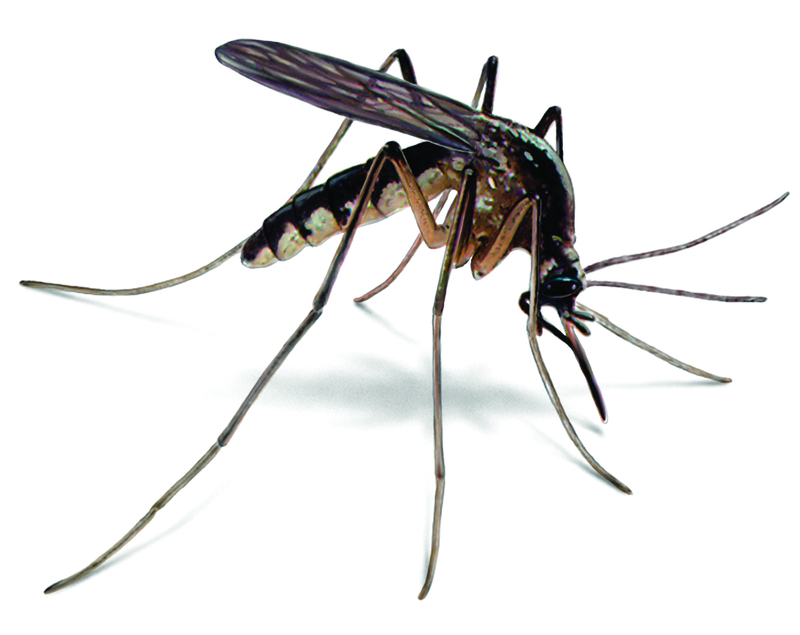 With all the recent heavy rains, mosquitoes are out in large numbers. Just a reminder of the preventive measures everyone can use to reduce the breeding areas of mosquitoes and being bitten. Dusk – Like the movie title, “From Dusk till Dawn” is the most dangerous time to be outside. Those are the prime mosquito feeding hours and that is when they are most likely to take a drink out of you. Dress – Wear long sleeves and long pants to avoid being bitten. This is considered a mechanical method of keeping the little bloodsuckers at bay. Keep in mind though, the sleeves must have cuffs that seal and though it looks ridiculous, if the skeeters are bad, tuck your pant legs into your socks. They can infiltrate the smallest of openings. DEET – Buy an insect repellent that contains DEET and be sure to follow the manufacturer’s instructions. DEET (Diethyl Toluamide) is a chemical. To some people, the thought of applying it to their skin makes them uneasy. Yet DEET has been in use since 1957 and has been repeatedly tested for toxicity. The human body does absorb DEET, but is believed to eliminate it through urine within 24 hours. The Centers for Disease Control and Prevention (CDC) recommends the use of DEET and considers it safe when applied according to label instructions. Drainage – Make sure flower pots, water dishes, bird baths and children’s swimming pools are properly drained so they’re not breeding grounds for mosquitoes.